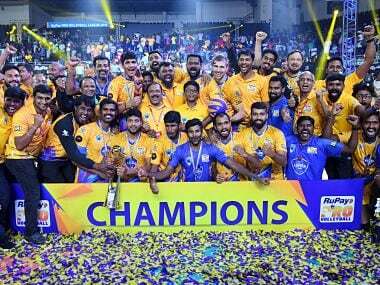 By winning the first edition of the league, Chennai Spartans also qualify for the FIVB Asian Men's Club Volleyball Championship. 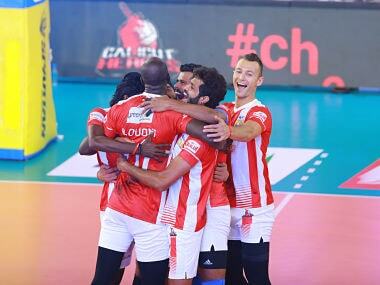 Calicut Heroes cemented their place in the playoffs with a 3-2 win over Black Hawks Hyderabad in a Pro Volleyball League (PVL) match on Sunday. 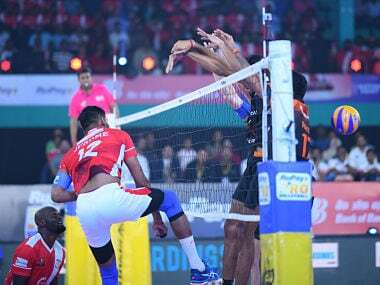 Skipper Jerome Vinith guided Calicut Heroes to a dominating 5-0 win over Kochi Blue Spikers on the eighth day of the Pro Volleyball League on Saturday. 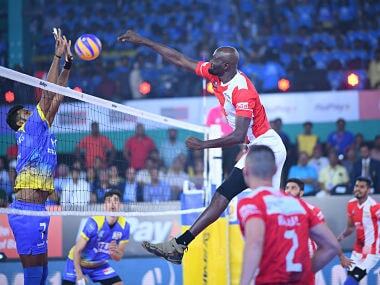 Calicut Heroes registered a comfortable 4-1 win over Chennai Spartans on the second day of the Pro Volleyball League. 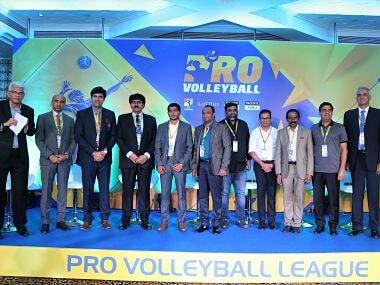 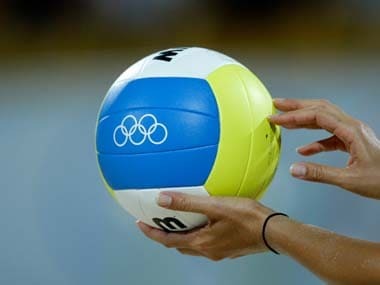 The first 12 matches of the Pro Volleyball League will take place in Kochi while the remaining six matches, including the two semi-finals and the final, would be held in Chennai.